Meghalaya's only representative in I-League, Shillong Lajong FC will travel to participate in 2016 Independence Day Celebration Cup starting from 25th July. 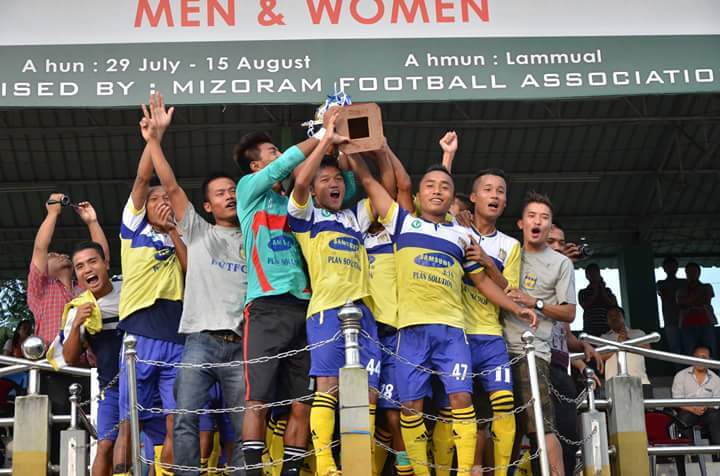 The annual tournament organised by Mizoram Football Association will see 10 Teams: 8 Mizoram Premier League and 2 Invitee teams, battle for the silverware. 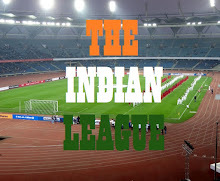 AIFF U-19 team is the other invitee team in the competition. Shillong Lajong FC have been kept in Group B along with Bethlehem Vengthalang FC, Dinthar FC, Zo United FC and Ramhlun North FC. Teams in Group A will comprise of Aizawl FC, Chanmari FC, Chanmari West FC, Chinga Veng FC and AIFF U-19. The Reds of Shillong will play their first game of the tournament on 29th July against last year's MFA Super Cup Winner, Bethlehem Vengthalang FC. The final will be played on 15th August 2016.